Oshawa’s Union Cemetery was located on the border of East Whitby and Whitby Township today the Town of Whitby and the City of Oshawa. 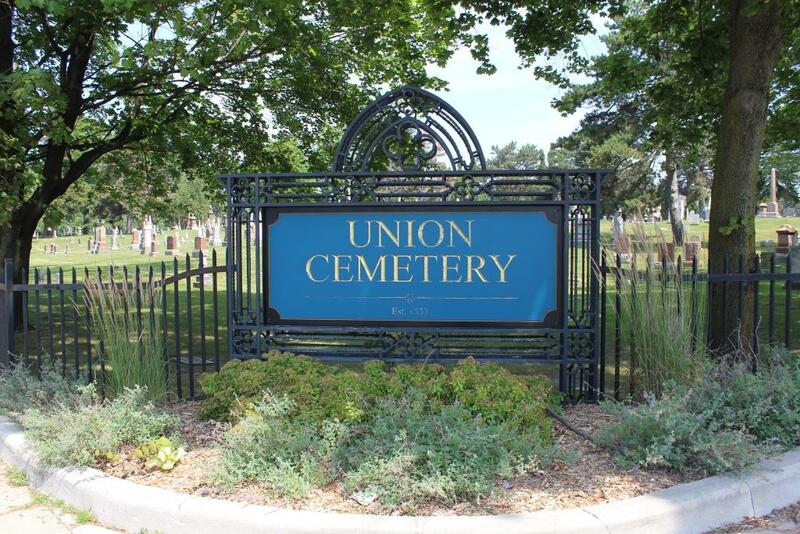 Described in 1875 as having “…large and handsomely laid out grounds … which will not only be a quiet and worthy resting place for the dead, but by the care bestowed upon it, be a credit to the living…”, Union Cemetery has a history spanning more than 175 years. On Tuesday September 15, join the Oshawa Museum’s Executive Director Laura Suchan and Curator Melissa Cole as they share untold stories from Oshawa’s Union Cemetery, including murder, fraud, success, and clairvoyants. The Oshawa Historical Society’s September Speaker Series is taking place Tuesday September 15 at 7PM. The meetings are held at the Oshawa Public Library, McLaughlin Branch Auditorium, located at 65 Bagot Street, Oshawa. Admission to the Oshawa Historical Society Speaker Series is $3 or FREE for members of the Oshawa Historical Society.